Located on the top of Blockhouse Hill, this venue offers breathtaking views of the front and back harbours. Here you can find our Box Office, Main Stage and a variety of food vendors. 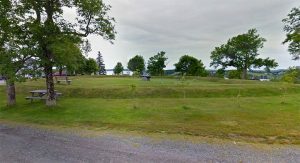 Here you can find the Lunenburg Visitor Information Centre as well as the Board of Trade Campground. 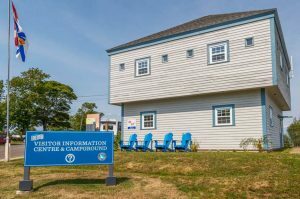 Located right next to our Main Stage venue, you can find maps, ask questions, and learn more about the town of Lunenburg. Keller Williams Realty is home to our Box Office during the Festival. 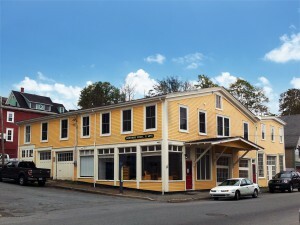 Home to the Lunenburg Folk Harbour Society Office. Come here to ask questions about anything related to Folk Harbour or Lunenburg in general. During the summer season, our office is open Monday-Friday, 9am-5pm. At the Fisheries Museum of the Atlantic, you can explore the rich heritage of Nova Scotia. The museum offers the ultimate waterfront experience for the entire family. 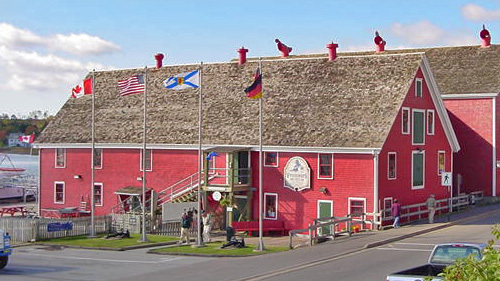 Located right on the Lunenburg Waterfront Wharf, spend the day partaking in thrilling activities, exploring the museum and taking in the fascinating aquarium. Located right next to the Front Harbour, musicians playing on our Wharf Stage are often accompanied by the songs of seagulls and fresh sea breezes to complete the Folk Harbour experience. The Lunenburg School of the Arts offers a variety of workshops led by professional art educators and working artists. This venue is home to our Alma Houston Talks, taking place Friday and Saturday mornings. The Central United Church Hall is attached to the Central United Church, and is home to our morning Youth Program Workshops. The Central United Church is home to our afternoon sessions. 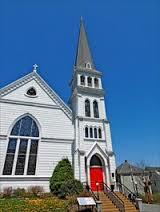 This Church is full of rich history and much of the basic structure remains as it was in 1883. 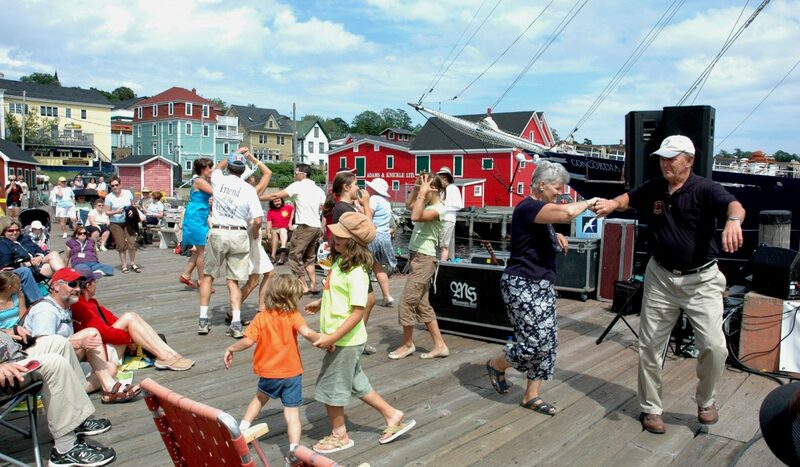 The Lunenburg Heritage Society Bandstand is home to our free family concerts. This bandstand is an exact replica of the 1889 original, and was built in 1987 by the Lunenburg Heritage Society. 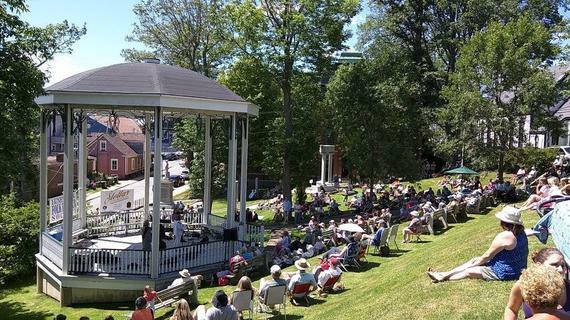 During the summer months, this bandstand is also home to our Summer Concert Series. 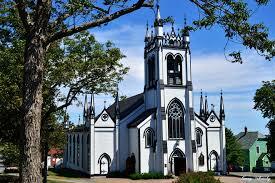 St. John’s Anglican Church is the second oldest church of English origin in Canada, and is recognized as one of North America’s best examples of Carpenter Gothic architecture. This venue hosts our morning vocal workshops, as well as our afternoon concerts. The St. John’s Anglican Parish Hall is home to our morning dance workshops and is part of the St. John’s Anglican Church. The Zion Evangelical Lutheran Church has been described as the “Rock of Lutheranism” in Canada. This church is home to our Folk Steps Conference on Thursday.